Judy Seigel (1930-2017) was born Judith Lee Aronson in Manhattan in 1930. She grew up in both Manhattan and Scarsdale. She initially enrolled in the Graphics Art Program at The Cooper Union Art Day School, but later switched to Fine Art and the Night Art School. Judy Seigel graduated from the Night Art School in 1954 with a certificate in Art. She came back to The Cooper Union and was awarded a BA in Art in 1978. She also attended Pratt where she received a MFA in photography in 1980. Judy worked as a 1950s Mad woman illustrator, then turned to large scale abstract painting in the 1970s. Judy Seigel, was a proud Cooper alumna and member of the Cooper Union Alumni council from 1983 to 1985. She was a pioneering feminist artist, painter, photographer, publisher and writer most recently dubbed an “unsung heroine” of the alternative photography movement. Judy Siegel was an important member of the feminist artist movement of the 1970s. 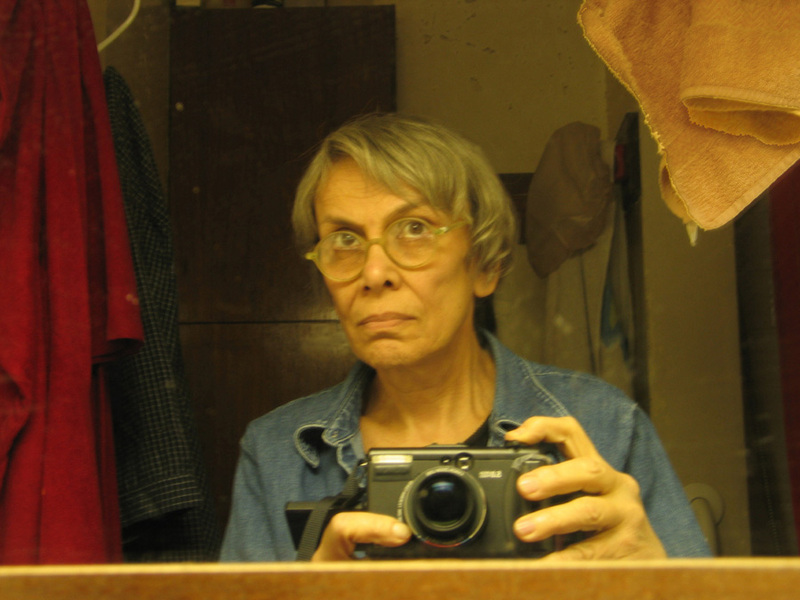 She was co-founder and editor of the formative Women Artists News (1975-1994) and author of “Mutiny and the Mainstream: Talk That Changed Art” (1992) that documented the active New York City public discussion scene. The book has been used as a college text, especially in women’s studies courses. 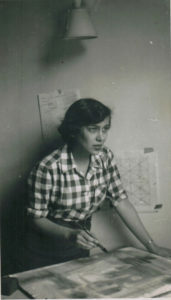 Judith Seigel taught alternate photo processes including cyanotype and gum bichromate at ICP, Pratt and elsewhere. She taught at Pratt university for 14 years. Dubbed a “crooked” photographer for her painterly approach to the medium, she became a center of alt photo expertise and knowledge. 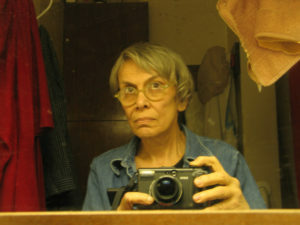 She was founder and editor of the World Journal of Post Factory Photography from 1998-2004. Here is one of her images in the MOMA collection. In reviews of her toned, painted and solarized photographic images, New York Times’ Andy Grunberg singled out her work’s “charm” when describing her Perisian Minatures. Judy Seigal was passionate about preserving Greenwich Village in New York City. In the early 1960s, she marched, in a demonstration against Robert Moses’ plan to build a street through Washington Square Park. In the 1980s, Judy joined the effort that blocked the proposed $2 billion Westway project to build a super highway along the west side of Manhattan. Could Judy Seigel Be The Next Posthumous Photo Phenom?, The Forward, May 25, 2017. Judy Seigel, 86, photographer, activist, The Villager, May 25, 2017. Political shirts fit photographer to a T in new book, The Villager, February 14 -20, 2007. Photography View; Artists’ Works are at the Center of the Action, The New York Times October 3, 1982. This entry was tagged Judith Seigel, Photography. Bookmark the permalink.